Face it, it's fun to be geeky about wine. Sure, wine is basically an adult beverage; but many of us are also hooked on wine because its intrinsic complexity – cool, heady stuff like varieties of wine grapes, the influence of climate and soil, the intricacies, art and science of winemaking, etc. – makes the appreciation of it all the more compelling. Planning a New Year’s Eve or New Year’s Day get-together with family or close friends? With holiday cheer still lingering in the wintry air, a warm kitchen beckons, firing up the senses. We’re in the mood to roll up our sleeves and do some cooking, but at the same time we want our party dishes to be as simple or do-ahead-able enough as possible in order to focus most of our attention on what really matters: spending time in good company, preferably with equally friendly wines. 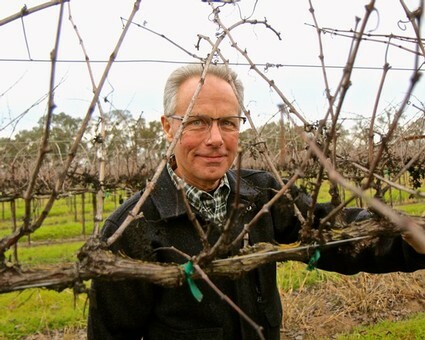 While Lodi grown wines are more popular than ever, the region’s growers and vintners have certainly not stopped to rest on their laurels. They are well aware that consumers have a choice of many wonderful wines from elsewhere in California and all around the world. 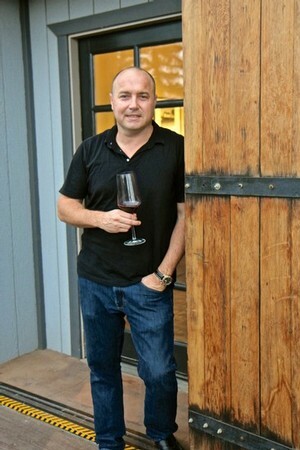 Their goal, of course, is not just achieving a competitive or industry leading quality level, but also to continue to define what makes Lodi grapes and wines unique... special. What is it about the region that cannot be duplicated in any other part of the world? 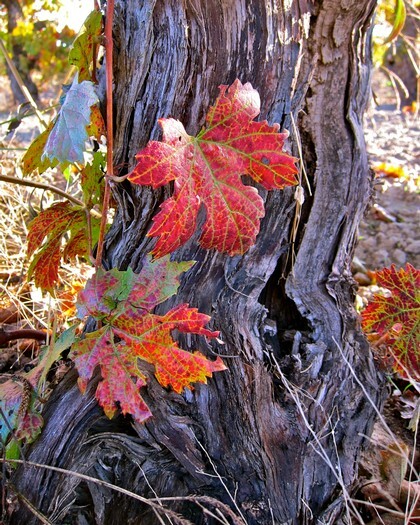 What makes Lodi wines different, and more desirable, on a sensory level? 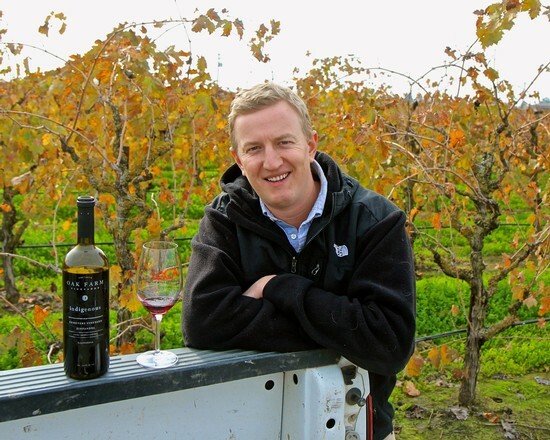 The more we tell this story, the more we increase the value of Lodi grown grapes, and the growing prestige and demand for Lodi grown wines produced by wineries within and outside the region. 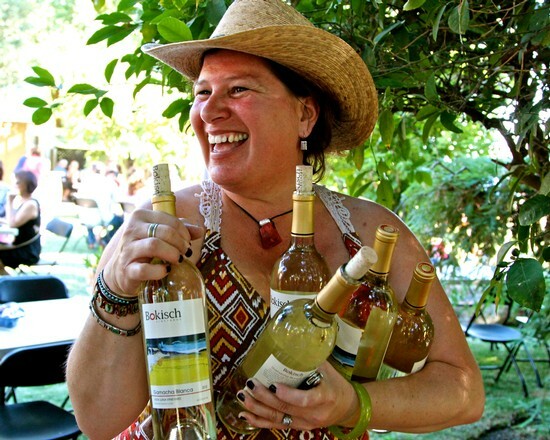 For Christmas, what do you give a Lodi wine lover who has tried most everything? Our suggestion: a case of 12 Lodi grown wines, each showing what Lodi does best. 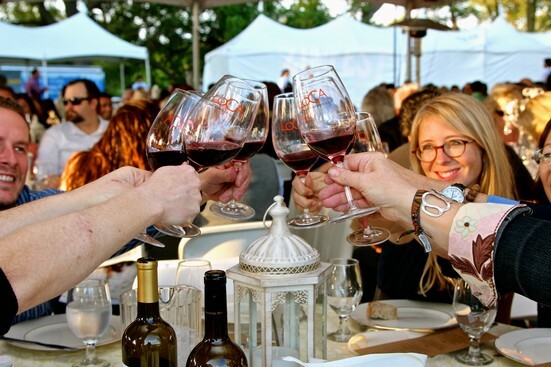 And what Lodi does does great – generally from grapes more conducive to warm, steady Mediterranean climates and exceptionally deep sandy soils – it does as well or better than just about any other American wine region. That is to say, wines that are gentle, fresh, filling yet friendly, with a purity of fruit expression from beginning to end. If that's your cuppa, Lodi is for you! Viticultural consultant Stan Grant talks about Lodi growers' "quiet revolution"
Lodi has become synonymous with generous, expressive wines; many readily available at exceptional, value-range prices, and more and more of them crafted by smaller specialty producers in classic artisanal styles. None of this came out of nowhere. 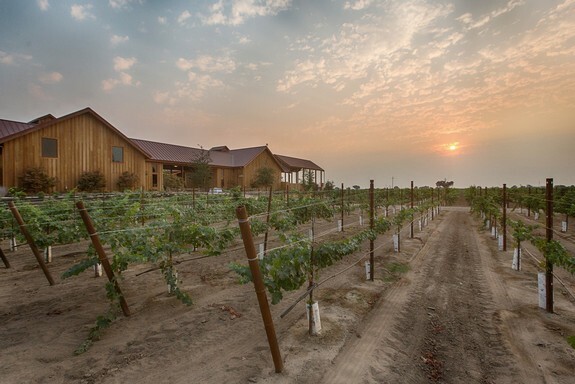 It represents a culmination of labors, organization and advances generated primarily in Lodi's vineyards, which now add up to easily the largest acreage of premium wine grapes in the U.S.